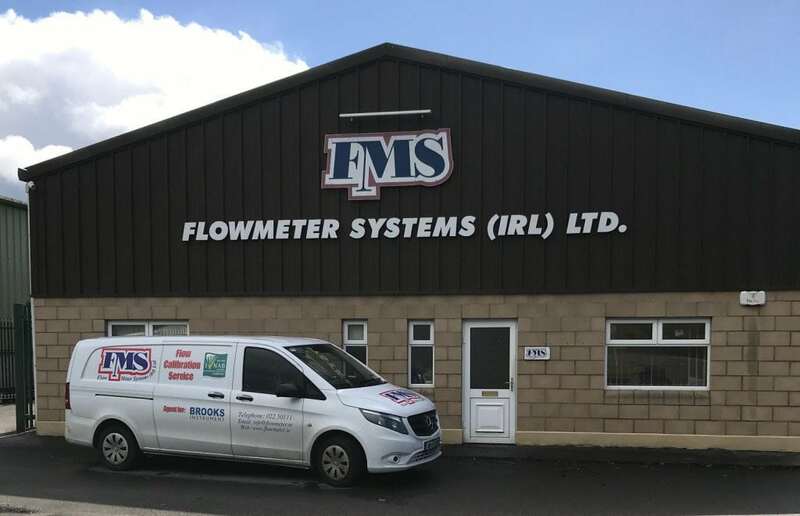 Welcome to Flowmeter Systems (Irl) Ltd.(FMS), the first independent INAB Accredited Flow Calibration Laboratory in Ireland, specializing in the calibration of liquid and gas flowmeters. Such calibrations can be carried out both in-house and on-site at customers request. See our Scope of Accreditation. Established in 1997, this state of the art flow laboratory offers traceability in flow measurement to national and international standards. Flowmeter Systems provides first-class calibration services to the pharmaceutical, biopharmaceutical, medical, power, food, and processing industries. Located in Mallow, County Cork, which is a key Strategic Region for growth and development. Mallow is the “Crossroads of Munster”, a key location in the centre of the region on the N20 Atlantic Corridor. 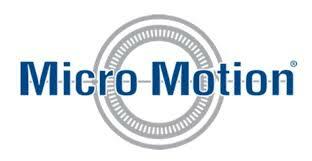 Innovative vacuum and pressure measuring instruments.